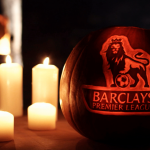 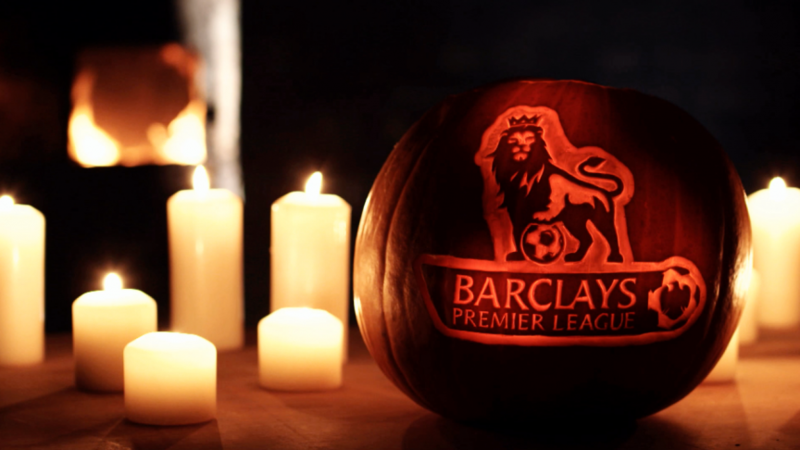 With Halloween falling on a Saturday this year, we had a call from the Premier League who wanted a spooky pumpkin film for their broadcast. 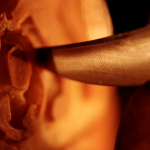 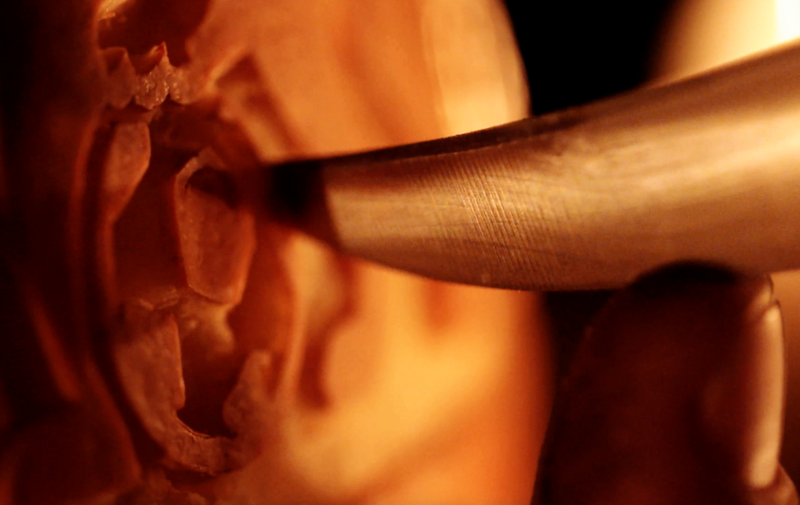 I carved away at pumpkin the day before the shoot so it was ready to film in our studio. 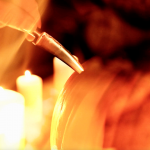 David and Shaun came up from London and we set up in the dark with only our fire and a few candles to set the scene. 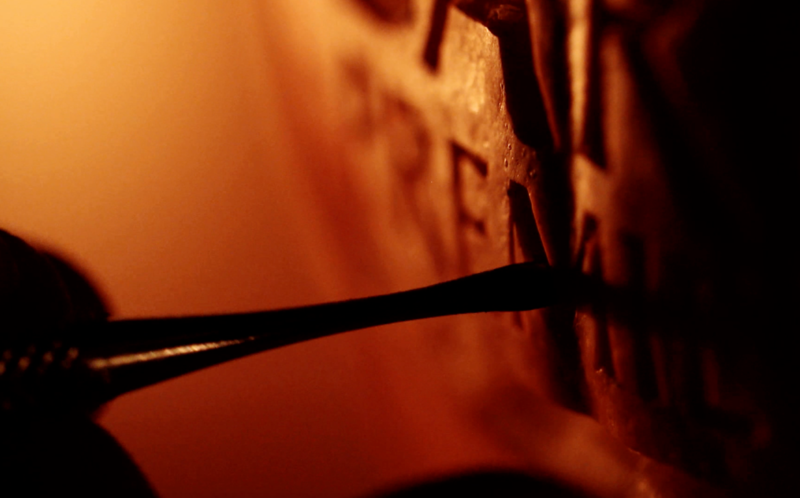 We spent a couple of hours shooting and the shots we were getting were very atmospheric. 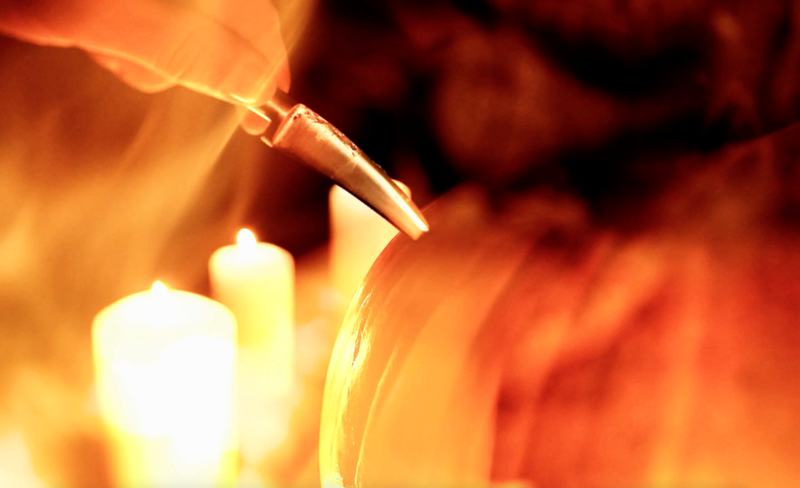 I kept carving away and trying not to burn my hand on the candles! 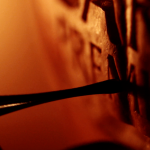 It was a very enjoyable day and great to see the scary finished clip!